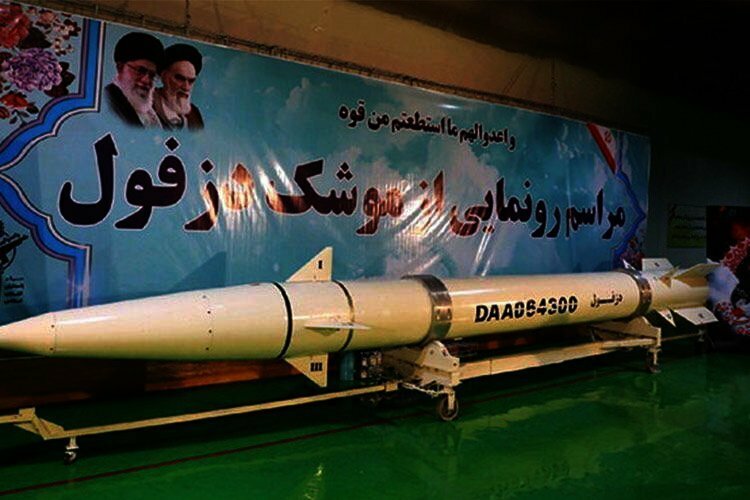 In a statement to mark the 40th anniversary of the Islamic Revolution, Iran’s Revolutionary Guards Corps vowed that it would continue to “develop” its missile program and “aid the resistance front and Islamic states” without “any regard for the conspiracies of the enemy”. The statement was carried by the IRGC affiliated Tasnim news agency. The statement went on to list the Islamic Republic’s “achievements” and its “brilliant report card” in the past 40 years including bringing “independence, institutionalized freedom, religious democracy, power, security, national dignity and national identity” to Iran. Espousing a radical ideology and a paranoid worldview, the IRGC uses secret police methods against its opponents within Iran, and terrorist tactics against its enemies abroad. They dominate social, cultural, political, and economic life, protecting the government from internal rather than external opponents. The IRGC gives military support to Hezbollah and Hamas, organizations that the US and EU have both designated as terrorist groups. A string of senior officers of the IRGC and its Quds force are already blacklisted and subject to US sanctions. The Corps also has a large stake in the Iranian economy, both in legal and illegal enterprises. Guard commanders own large swaths of real estate in Tehran and are involved in lucrative cross-border smuggling operations. The IRGC’s top commanders recently disclosed information about an “underground ballistic missile factory,” in Iran the state owned news agency ISNA reported.